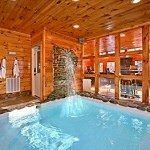 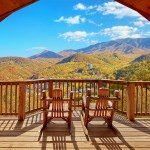 Elk Springs Resort was meticulously developed selecting the ideal location for our Smoky Mountain properties; convenience, seclusion and maintaining the “in the national park” feeling, were our top priorities. 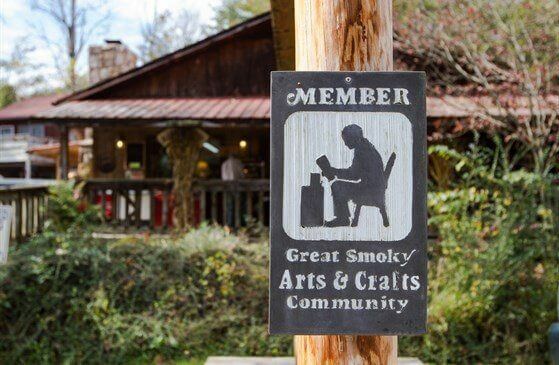 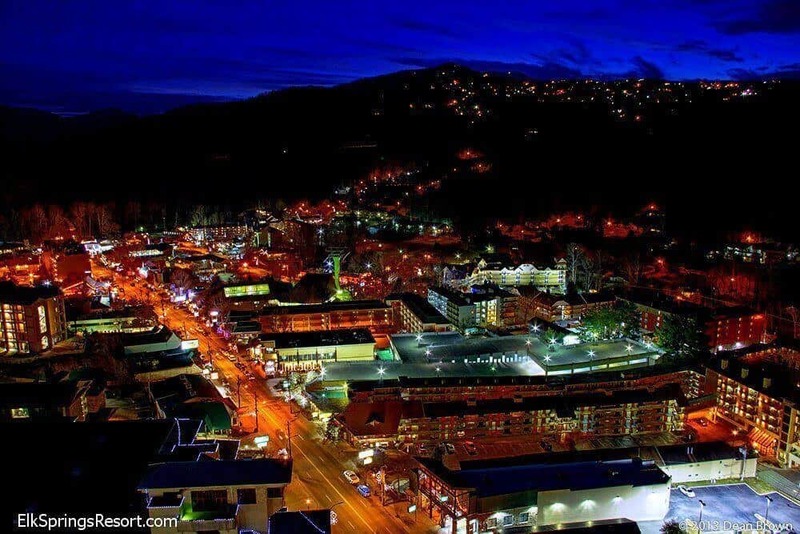 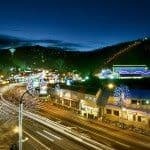 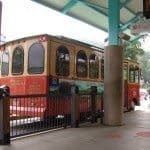 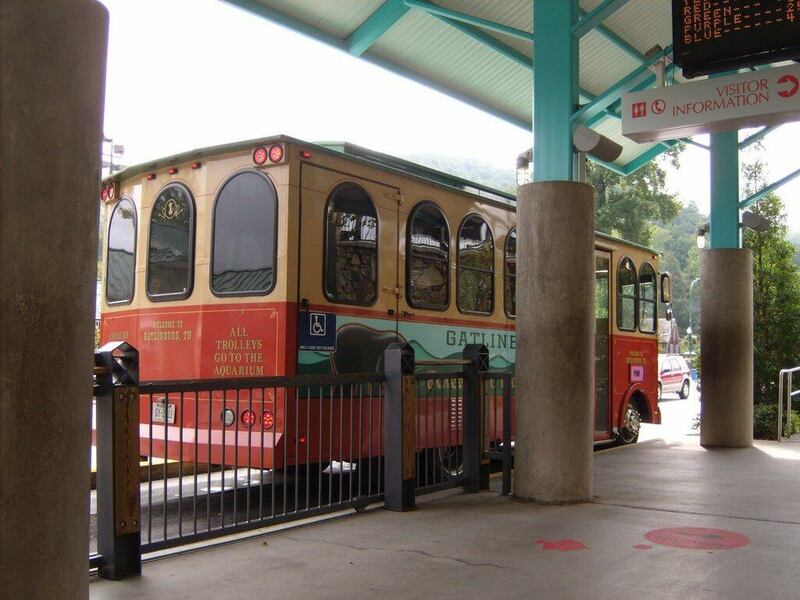 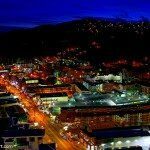 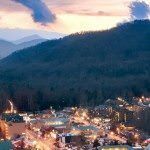 Located at the edge of the Historic Arts and Crafts Community, Elk Springs Resort is 8 minutes from downtown Gatlinburg and only 15-20 minutes to the big attractions such as Dollywood in Pigeon Forge. 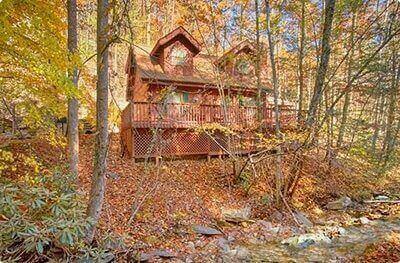 When you arrive at your cabin you’ll feel secluded in a quiet mountain setting. 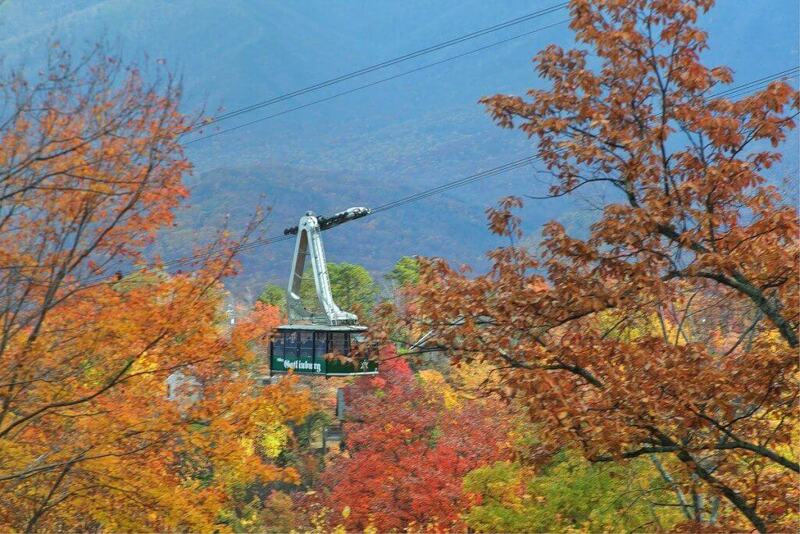 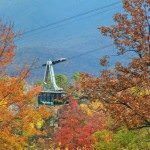 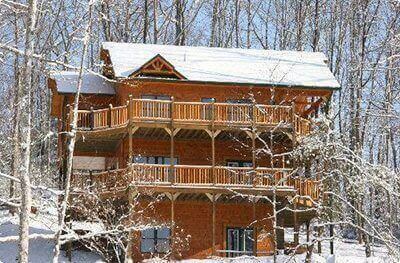 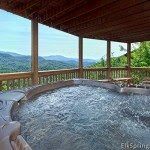 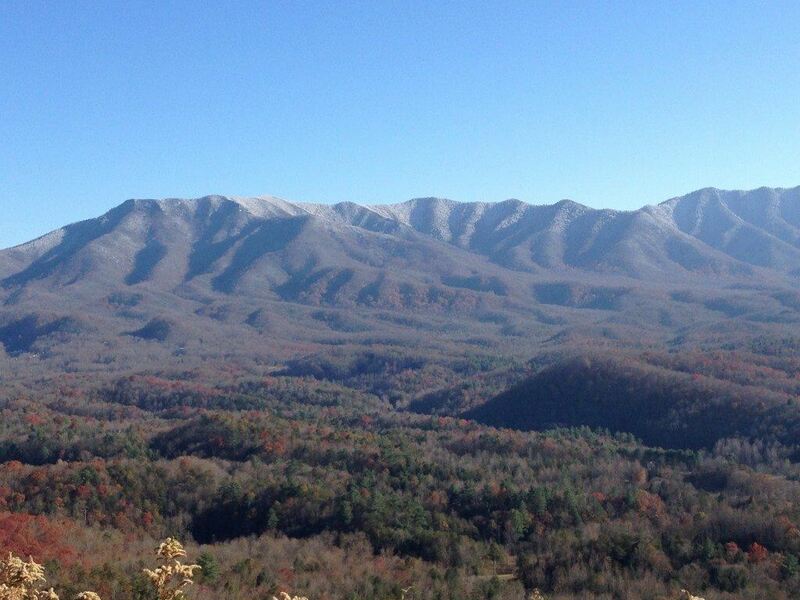 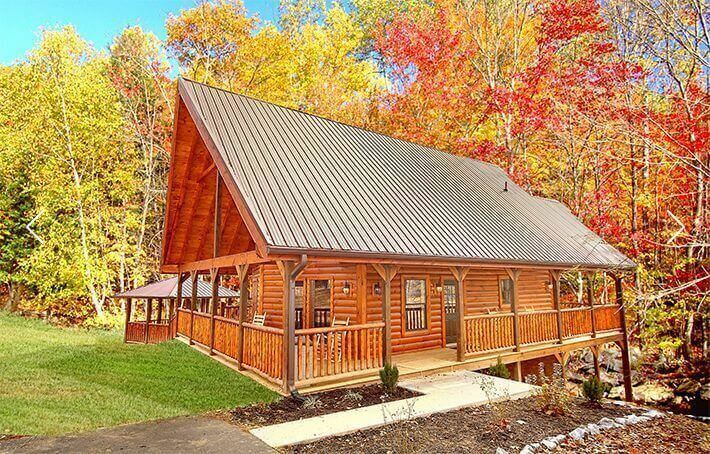 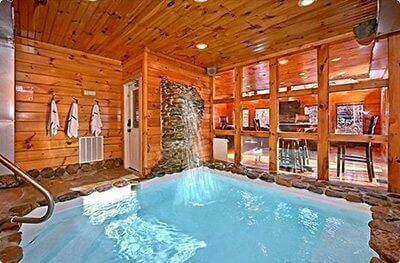 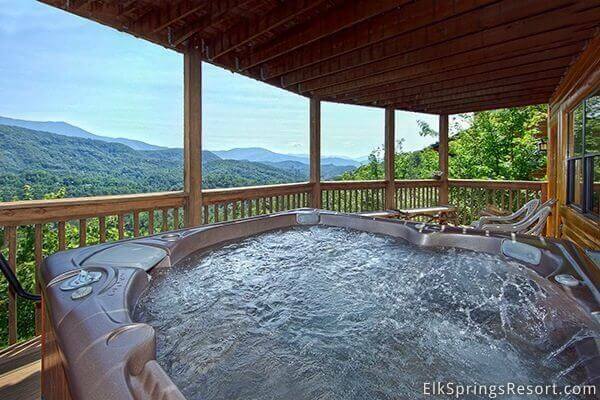 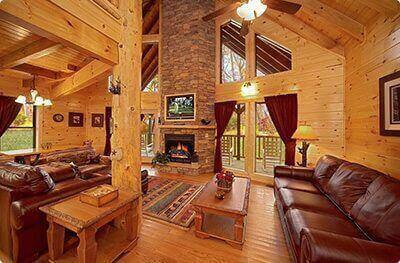 With breathtaking views of the Great Smoky Mountains, Elk Springs Resort features 121 cabin rental sites on 68 acres. 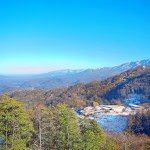 The resort is composed of 4 ridges and 3 valleys full of Hemlock, Pine, Oak, Hickory and Red Cedars; a natural spring and home to wildlife including deer, many species of birds and an occasional black bear. 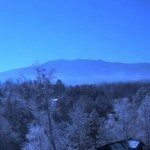 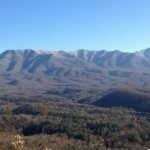 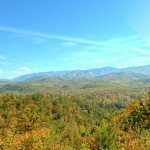 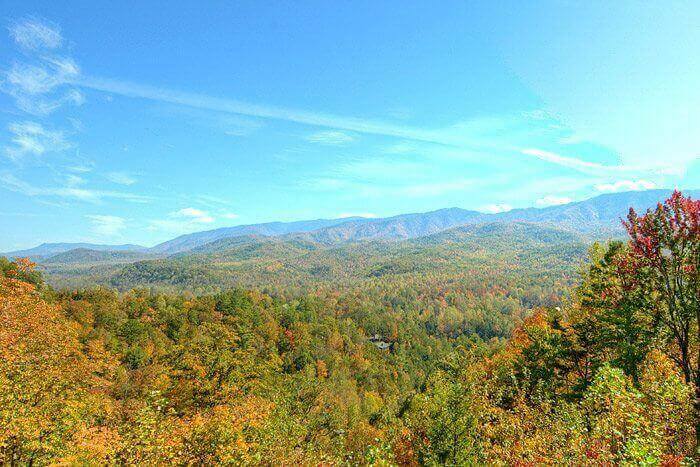 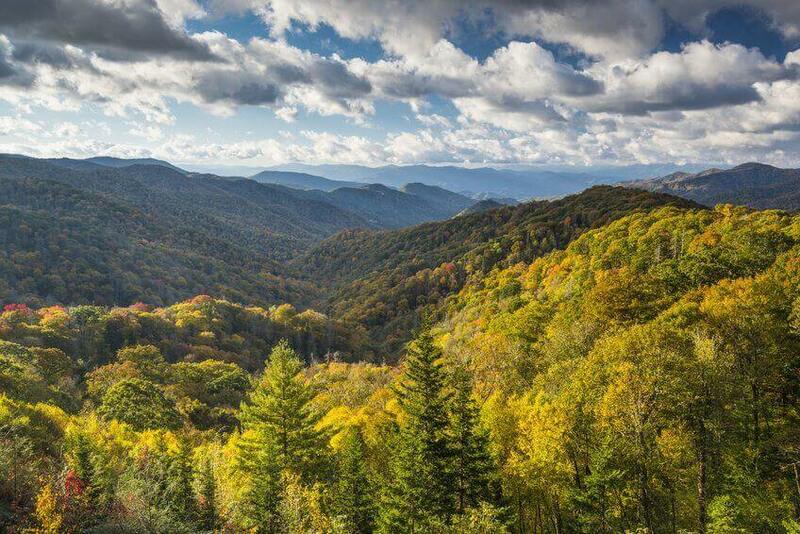 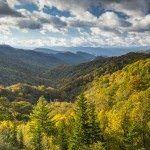 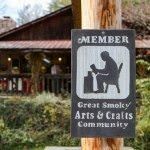 With the objective of preserving the natural beauty of the property, the roads and cabin rental sites have been carefully integrated into the environment while maximizing the views of the smoky mountains and offering guests privacy. 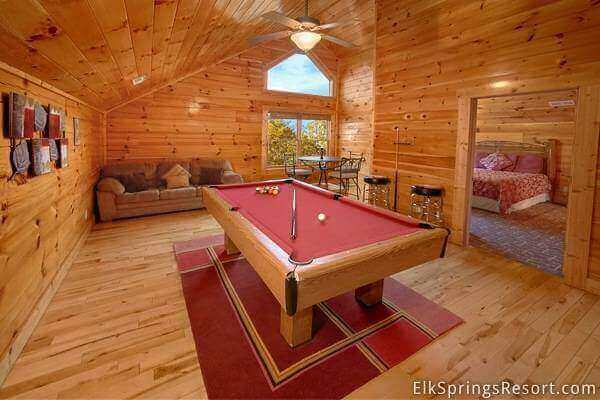 Since 2006 Elk Springs Resort has gained recognition for providing luxury accommodations that offer modern comforts and a mountain experience like no other. 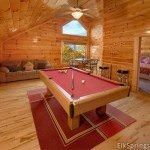 Elk Springs Resort boasts top rankings on TripAdvisor and has been ranked as one of the top 7 best destinations for Group Vacations on CNN Travel. 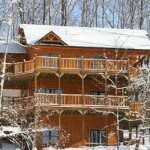 We can easily accommodate large groups in our three to six bedroom cabins. 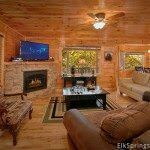 We also have strategically placed four and five bedroom rentals in proximity with each other, so that large groups can utilize cabins that are next to each other or conveniently within walking distance of one another. 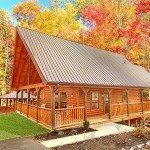 We have worked with groups over 150 people in multiple cabins that share driveways or that are within a 2 minute walk of each cabin. 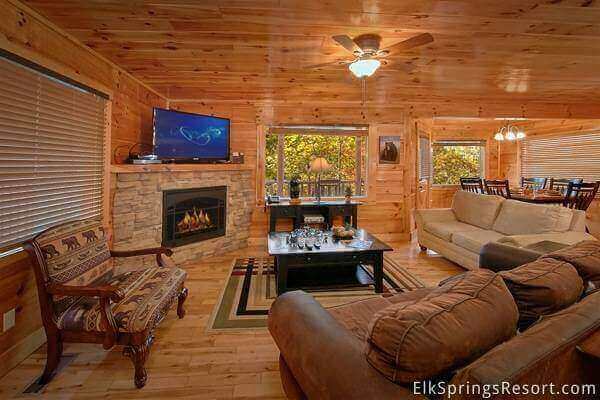 Elk Springs Resorts can help facilitate meetings, weddings and receptions through use of our common area. 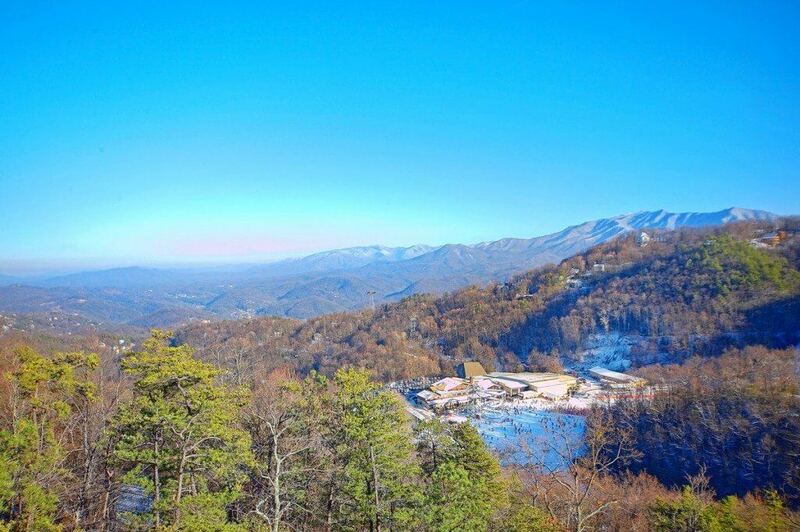 Plan your special event at our resort; our common area can host catered functions with covered entertainment tents, live music, dancing and full meal service. 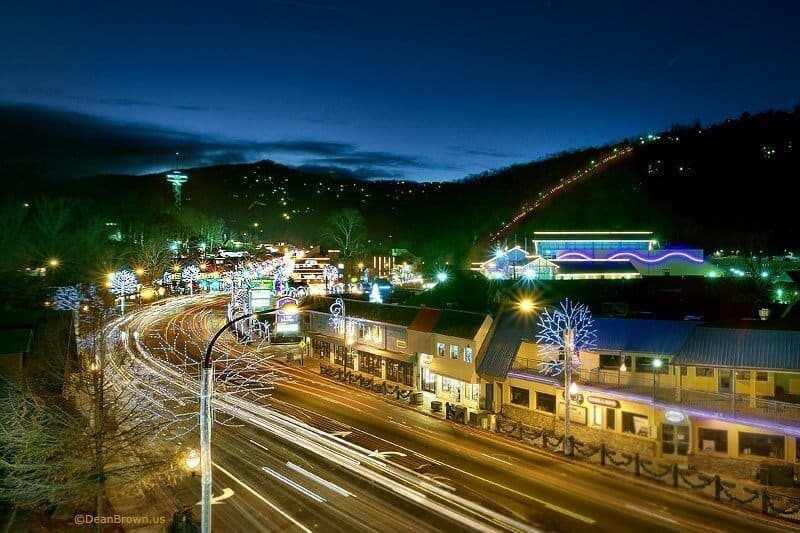 Speak with a reservations specialist who can assist you in configuring your next event. 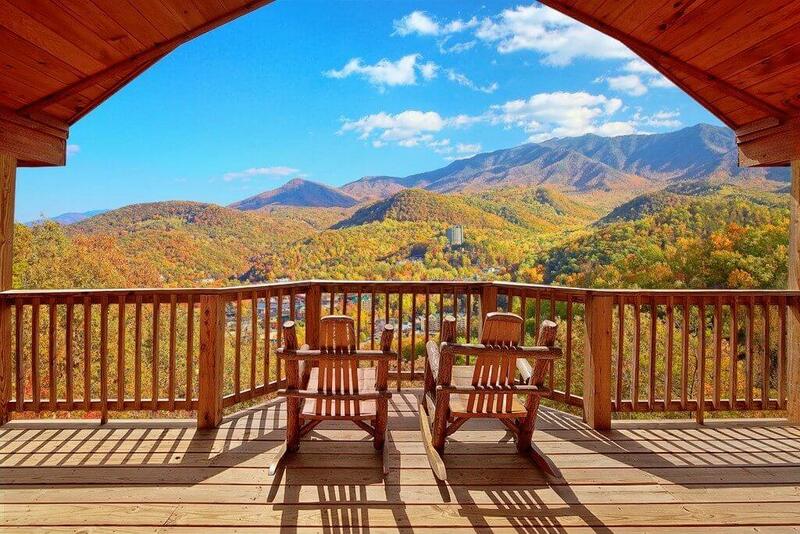 Looking for a vacation rental manager to look after your important property? 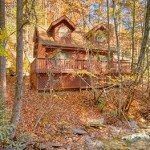 If preservation of your asset, maintaining a safe and clean environment as well as extraordinary customer service are important factors for you then please have a look at our property management program to see if Elk Springs Resort can establish a mutually beneficial partnership to manage your important asset. 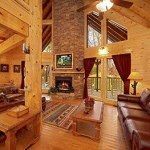 Given the popularity of our resort and properties, we’re certainly interested in adding the right cabins to our property manager program.